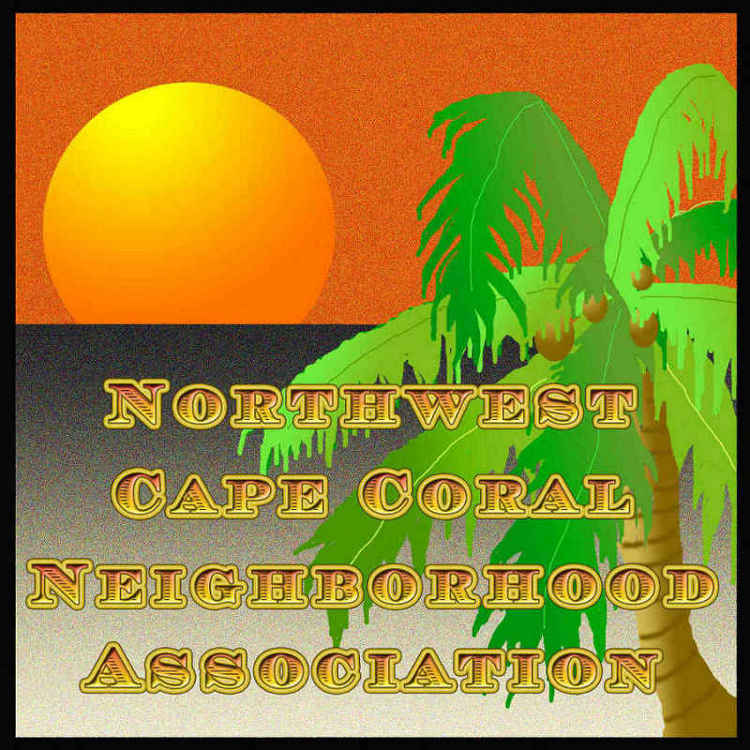 CAPE CORAL, Fla. - March 6, 2017 - PRLog -- The Northwest Cape Coral Neighborhood Association, Inc. (NWNA) will meet on Thursday, March 16, 2016. Scheduled speakers are: Mary Ann Parsons and Barbara Meyer on Florida Yards and Neighborhoods - Butterfly Gardening; Paul Clinghan, Audrie Goodwin and Elizabeth Ellis of Cape Coral's Public Works Department on the North 2 utilities expansion project; and John Jacobs, on the Cape Coral North RO Water Treatment Plant water quality and testing. Other announcements will include updates on active northwest Cape Coral projects, as well as the upcoming annual Trash Bash neighborhood cleanup to be held on Saturday, April 22 in conjunction with Keep Lee Beautiful and the next Mangrove Mania annual mangrove planting project. Monthly meetings are open to the public and media. The agenda is full and will begin promptly at 7:00 p.m. at the Christa McAuliffe Elementary Charter School located at 2817 SW 3rd Lane, Cape Coral, FL 33991. Doors open at 6:30 p.m. for sign-in, networking and membership renewals. NWNA provides an open forum for discussion of issues of general importance to Northwest Cape Coral residents and landowners. To be eligible for membership, members must reside or own property within the City of Cape Coral that is located north of Pine Island Rd. and west of El Dorado Blvd. For more information visit http://www.nwcape.com or email nwna@nwcape.com.